On Sunday the 19th October, an era came to an end in Worcester Park. Charlotte Elvey The Vicar at Christ Church with St Philip conducted her final service before her retirement. 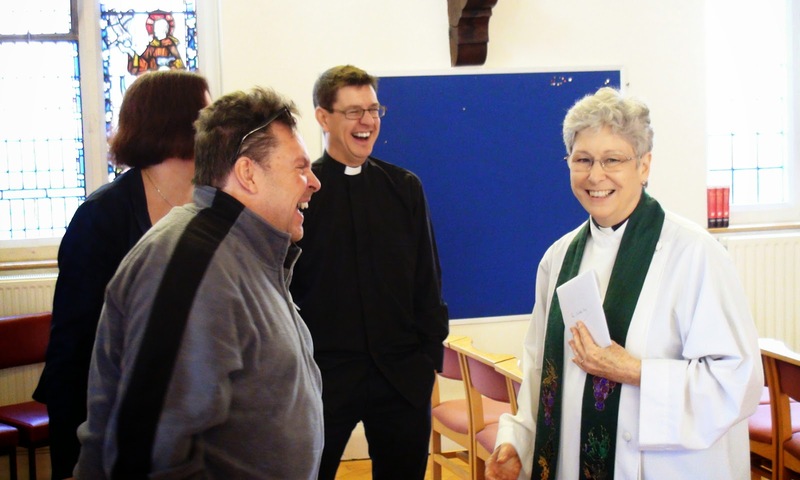 "I shall never forget the feeling of relief (and the relief I saw on her face) when, having met in Worcester Park for just a short while, we discovered we were not only theologically, liturgically and ecclesiologically compatible (which is quite something for a Methodist and an Anglican) - but that we could become good friends too. And that is exactly what happened. I had the great good fortune of working with someone whose gifts, graces and sensitivities were different but entirely complimentary to mine." "Over the six years that followed that [first] meeting, I can honestly say that it has been a privilege to work with Charlotte. That she 'gets' ecumenism better than anyone else I have had the pleasure of working with and has made working with her effortless. I cannot remember having one disagreement - or even a tense moment - with her in all that time. Charlotte has, in my experience, always been open to and has embraced the insights of others." 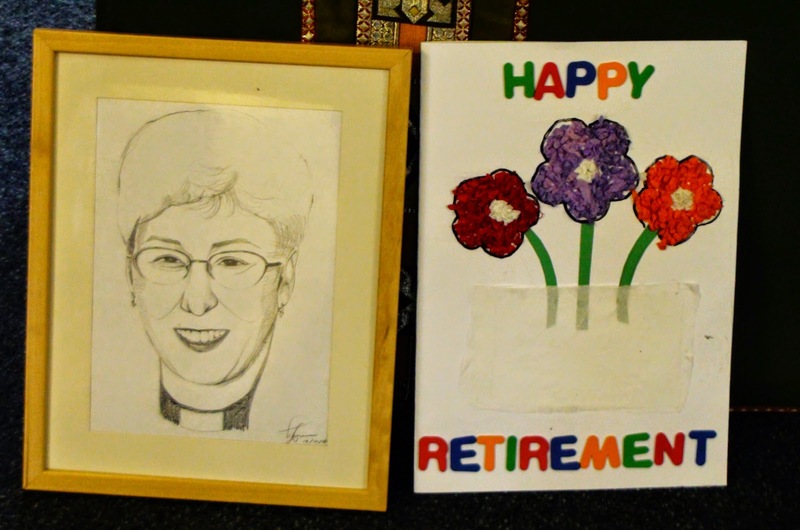 Many people have commented on Charlotte's wonderful dedication, naturally caring nature, ability to connect with people and numerous other qualities she brought to her ministry at Worcester Park. "I could feel a regard, a sense of expectation and purposeful listening, that I'd never known before in other churches. 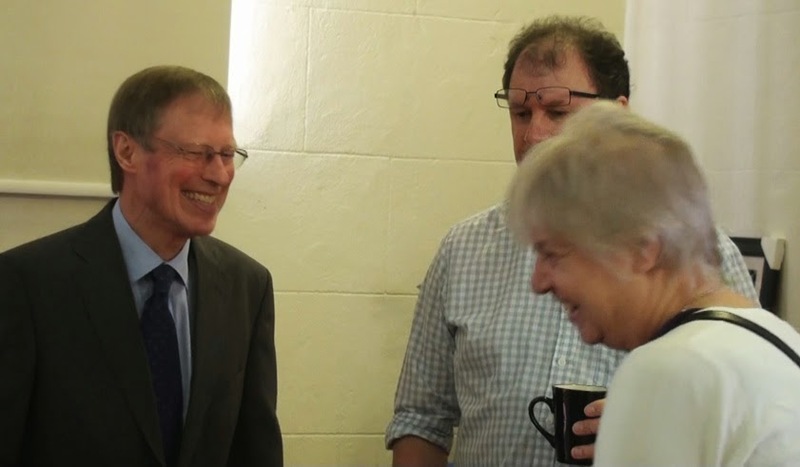 When the new Bishop of Southwark visited the area and asked a group from our church, 'Well, do you think of yourselves as Anglicans or Methodists?' there was a heart-beat's pause; and then they all answered together, 'We're Christians. And at the same time both traditions were respected and enjoyed in worship and spirituality, as they continue to be. I knew very soon that I wanted to stay here until I retired and see what happened." Worcester Park will also miss Ian Elvey (pictured left here), Charlotte's husband who has been at the forefront of Worcester Park happenings for many years. As well as making a great contribution to the church, Ian was chair of the Worcester Park Residents' Association for several years and led the charge against too much high density housing being built in the local area, fighting the additional planned flats between Lavender Avenue and Cheam Common Road and the further expansion of the Hamptons. Ian and Charlotte will be moving away to new surroundings to hopefully enjoy a long and happy retirement together. The blog would like to wish them both well. Good luck and may God bless you both. 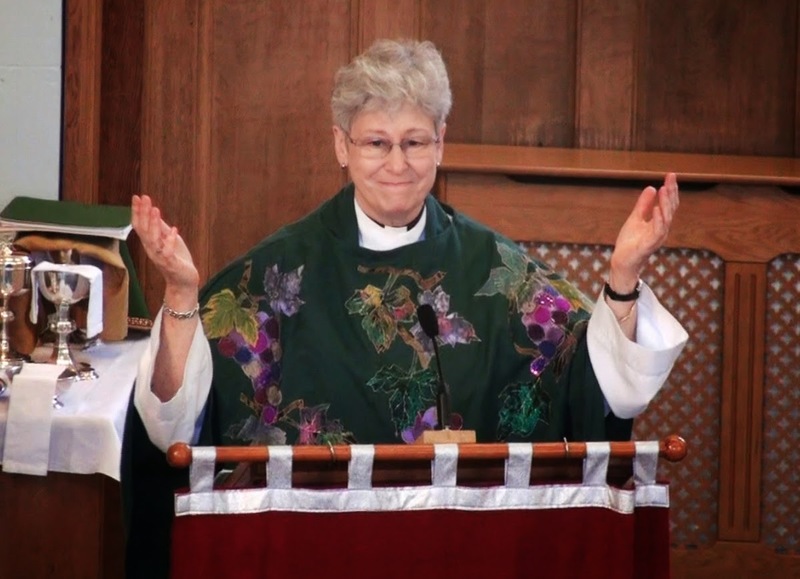 The blog is sorry to confirm that Reverend Charlotte Elvey has died. Our thoughts and prayers are with Ian and their family at this time.